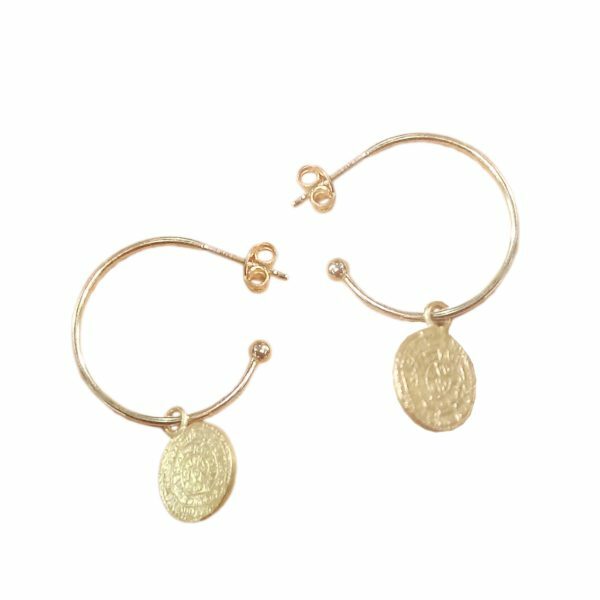 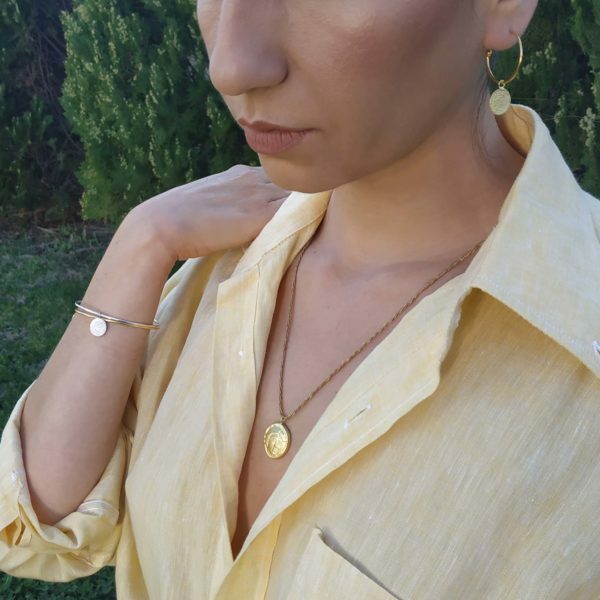 Unique ancient Greek coin hoops in silver or gold plated silver. 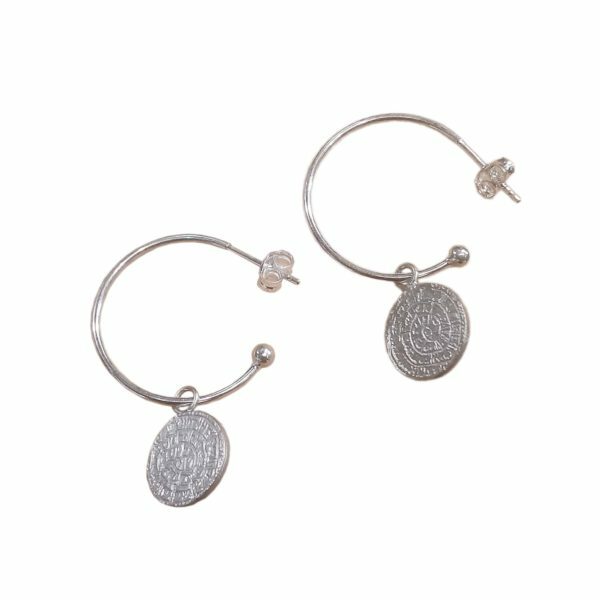 The coin is an old coin of the island of Crete representing Phaistos disc which shows an ancient language with symbols. 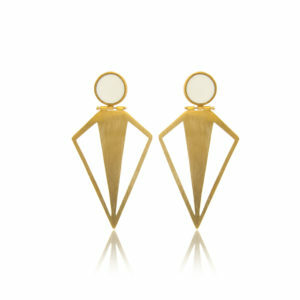 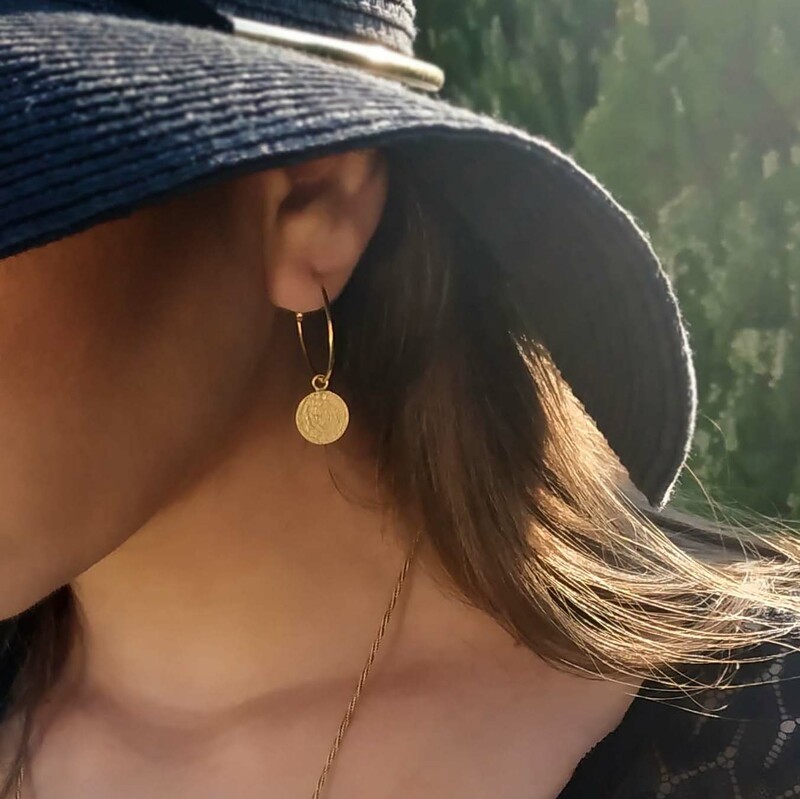 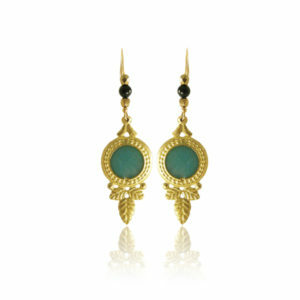 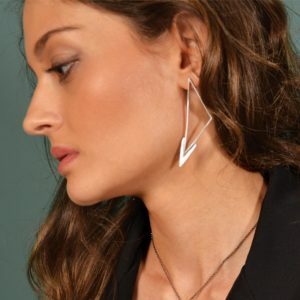 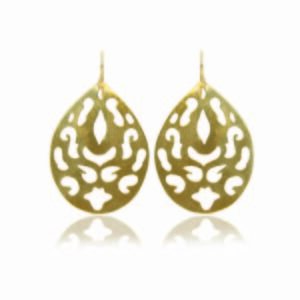 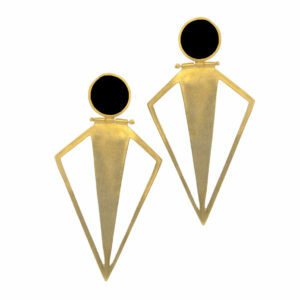 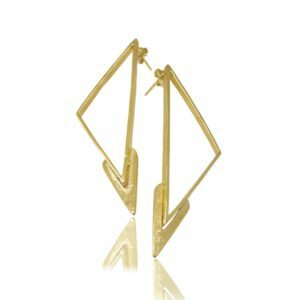 Get your own piece of Greece on those cute and really light earrings.